Well this week has seen me doing another first I have entered my first challenge over at Daisytrail. It was a sketch challenge and as I don't do many scrapbook layouts it was a challenge. I'm pretty happy with how it turned out and have printed it out at 8"x8" and will be laminating and adding some real bling to go along with the Faux bling. This is fabulous! I do love the layout and the beautiful colours. Good luck in the challenge. 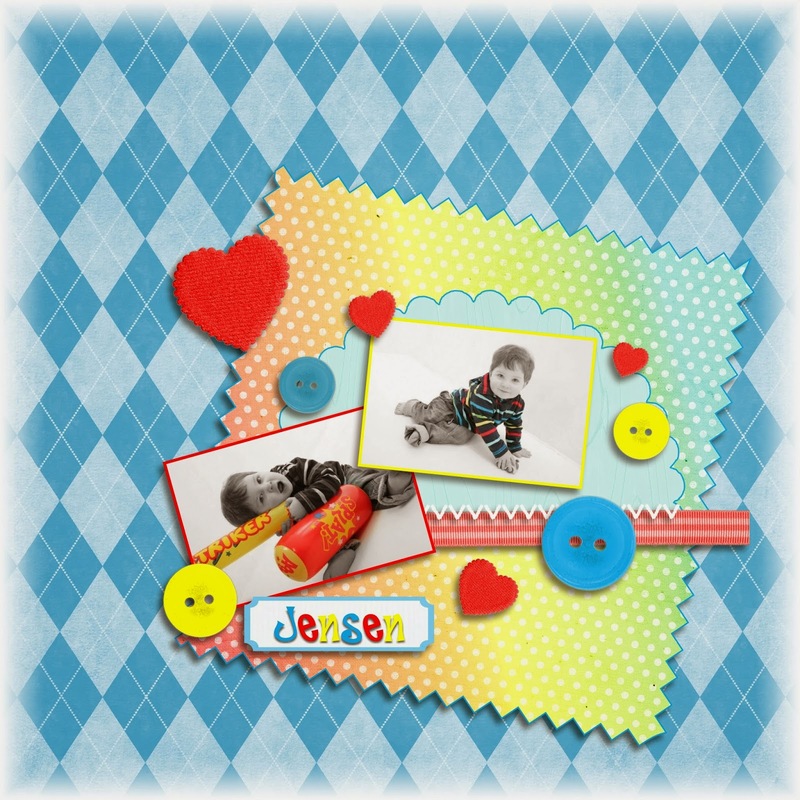 Great L/O - love the colours you have used - the pictures are so sweet too!